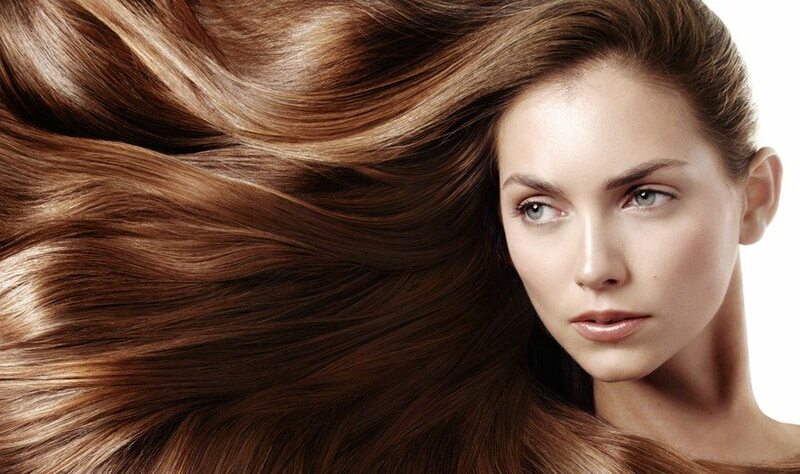 Is your hair dull, dry and damaged? Or is it curly, wavy and frizzy? Transform your hair with this ground-breaking range of treatments, in straightening and repair. KeraStraight’s trilogy of treatments caters to all hair repairs, smoothing, straightening and conditioning needs. This innovation offers you manageability and time-saving benefits compared to other in-salon treatments. KS Intensive is developed with extra conditioning and smoothing power, making it perfect for resistant, very curly, virgin (untreated) hair and Afro-Caribbean hair. KS Complex is the brand’s original protein-based straightening and repair treatment that has been designed for normal, wavy and damaged hair. Now with 33 percent more power, KS Complex is faster to work with and provides enhanced shine and repair. Color Protect is a treatment designed for very weak and fragile, platinum blonde and white and highly colored, porous hair. Intense Boost by KeraStraight is an exciting and revolutionary in-salon service that utilizes the brand’s latest ground- breaking protein and moisture masks, which have been designed to repair, re-hydrate and renew hair from the inside out. Intense Boost rebuilds is what the hair lacks. Then it locks in oisture and improves strength for up to 30 days. The Brazilian Keratin straightening treatments (KeraStraight) and Intense Boost treatment are available at Joz Salon & Spa outlets and at Toni & Guy.